Karwar is a coastal town in Uttar Kannada district of Karnataka. 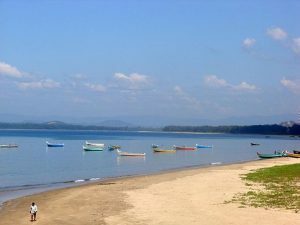 Learn more about sightseeing and beaches in Karwar. Find out how to reach Karwar.